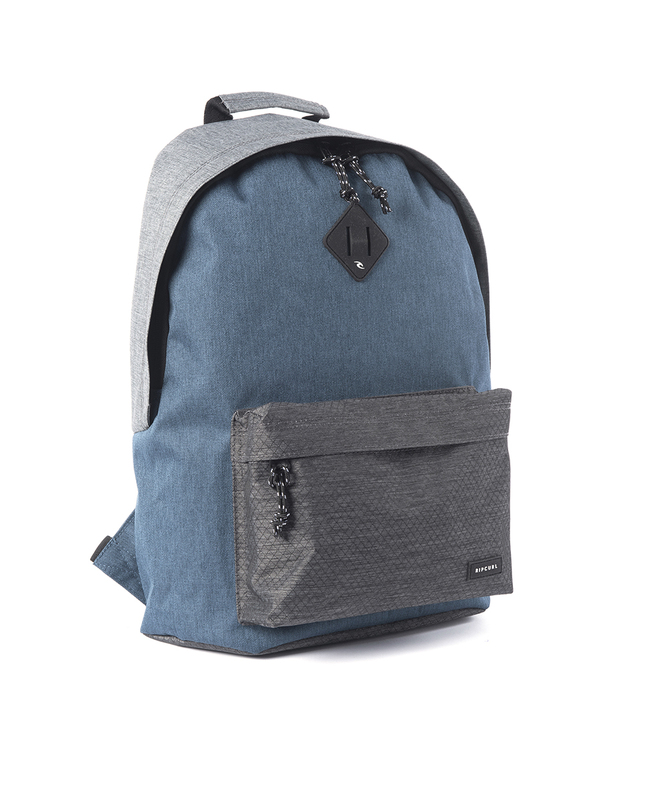 The Dome has modern styling simplified design, mid sized, classic backpack. Main large section fits your books and extra gear, whilst the front pocket fits your snacks, phone, pens and other essentials. Now with Hydro Protech.